Imagine feeling you have to tell your children to avoid talking about fracking at school, in case it is seen as a safeguarding concern. Or experiencing a knock at your door from counter-terrorism police because your child has been involved in protests against fracking. Or officers visiting your home because you have simply been reporting on these protests. Imagine staying silent in a Prevent training event when, surrounded by your work colleagues, a police officer mentions opposition to fracking as a potential risk factor for”domestic extremism” and asks if anyone has been involved in anti-fracking campaigns. Imagine your local council has secretly labelled your campaign as having the “potential for community tension”. Or discovering your college has referred you to a programme designed to “identify and provide support to individuals who are at risk of being drawn into terrorism”. Most people would find any of these situations terrifying and all have been experienced by campaigners against fracking in the UK. However, as five separate police forces in the north west of England continue to refuse to say whether or not they are referring anti-fracking campaigners to a controversial Prevent counter-terrorism programme, the Home Office has brushed aside concerns about how individuals might feel about sudden accusations of association with extremism. It insists this “cannot in any circumstances be considered frightening”. On Monday, a First-tier (Information Rights) Tribunal in London heard an appeal brought by Netpol over the refusal by police to confirm they hold details of the number of such referrals of opponents of fracking to a ‘de-radicalisation’ process called Channel controlled by counter-terrorism officers. The Home Office was presented at the hearing along with the Information Commissioner’s Office, which back in 2016 rejected our request to overturn the blocking of our Freedom of Information request on national security grounds. The five forces were collectively represented at the Tribunal by Greater Manchester Police. This case is important because the police and the Home Office are continuing to insist there is no proof the anti-fracking movement has ever been targeted for surveillance by Prevent counter-terrorism officers. This is despite growing evidence showing this is exactly what has happened in different parts of the country. After negative media coverage, the Home Office was eventually forced to promise that “support for anti-fracking is not an indicator of vulnerability”. It did add a caveat, however, that this does not mean there are never any circumstances where an individual connected to a protest is referred. At Monday’s Tribunal, it claimed the police would never do so without reasonable grounds. Nevertheless, even after assurances were given in December 2016, further evidence has emerged of the police obstinately continuing to view anti-fracking campaign groups as potential extremists. Leaked ‘counter-terrorism local profiles’ identified protests at Broadford Bridge in Sussex, which began in April 2017, as a “priority theme… where increased tensions or vulnerabilities may exist”. Similar claims were made about onshore oil and gas sites in Surrey. 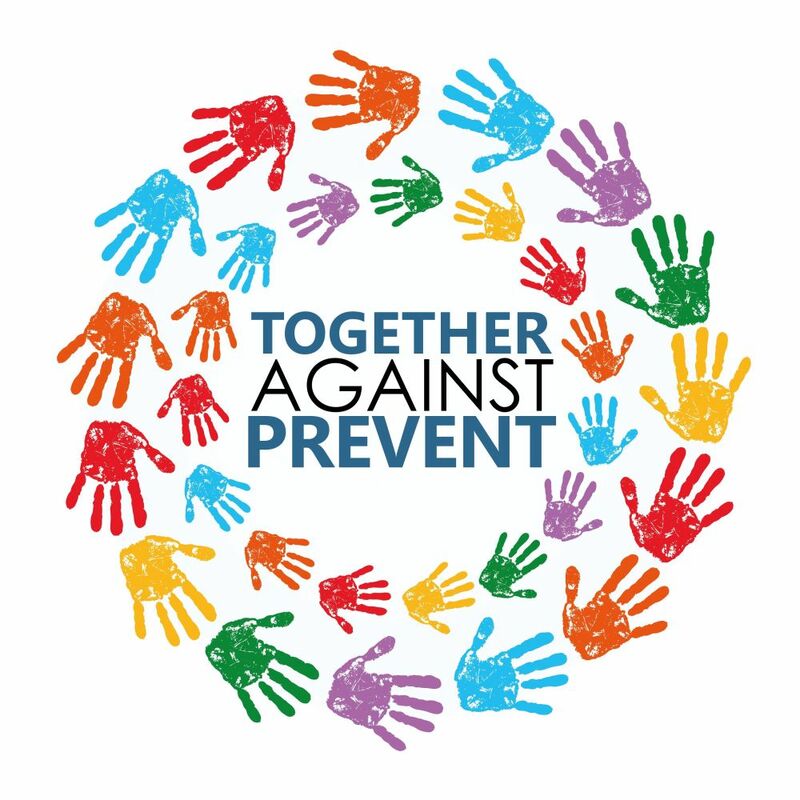 The government’s Prevent strategy has been highly controversial and has been the subject of repeated criticism because its fundamental remit involves policing political dissent and religious beliefs. Academics have criticised the flawed science behind its assessment of risk and in evidence to Parliament, the former Independent Reviewer of Terrorism Legislation David Anderson QC said: “the lack of transparency in the operation of Prevent encourages rumour and mistrust to spread and to fester”. Our legal challenge was necessary because of this intensive secrecy, which means the police refused to even confirm or deny that they hold information on referrals of legitimate campaigners to a programme designed to divert vulnerable people away from terrorism. Netpol argued that merely indicating whether or not the material we sought was held would have no adverse effect on national security. We pointed out that the National Police Chiefs Council has released breakdowns of referrals to the Channel programme since we made our original freedom of information request in October 2015. In November 2017, the Home Office published a statistical bulletin that provided considerably more detail on demographic and regional differences in Channel referrals. Overwhelmingly this related to referrals linked to Islamist-related and far-right extremism, but 15% was classified as “other forms of extremism”. The police and the Home Office will not say whether this might wrongly include opposition to fracking, claiming that the specifically localised nature of protests would increase the risk that revealing anything at all might give an indication of the way police resources are deployed. We pointed out the anti-fracking movement is a nationwide one and that in our supporting written evidence to the Tribunal, many campaigners spoke about attending protests at a number of sites. In over thirty individual statements from across the UK, they also expressed their outrage at the way the police have repeatedly associated their campaigning with extremism. 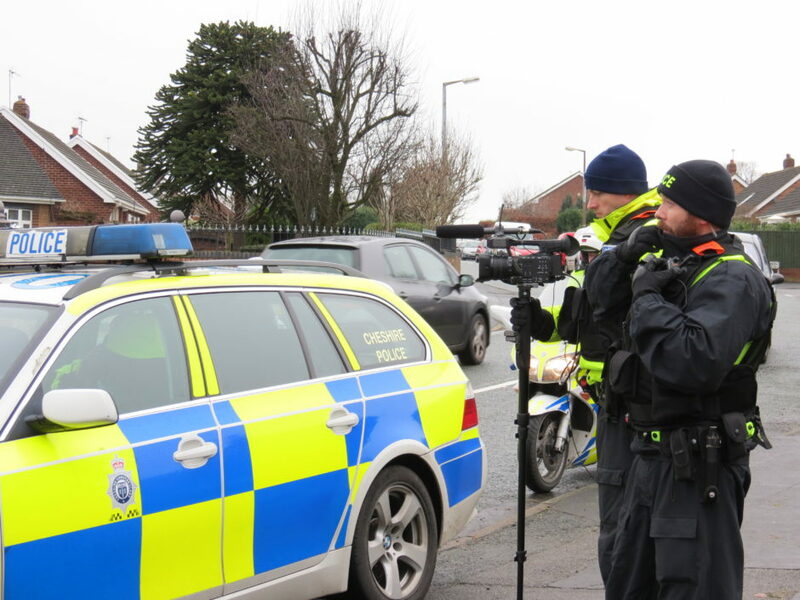 Greater Manchester Police went further, insisting that even a national figure of the number of Channel referrals related to anti-fracking could give ammunition to extremists – even though national statistics are already available on individuals referred for reasons ranging from violent Islamist sympathies to involvement in far-right groups. Police lawyers also repeated the extremely narrow view so often articulated in policing circles of what is considered ‘acceptable protest’, conflating any situation where arrests are made with alleged extremism in circumstances that are wholly unrelated to either terrorism of violence. It was particularly alarming to discover from Home Office oral testimony on Monday that every single referral to Channel by members of the public – no matter how unfair, unfounded or even potentially malicious – remains on a national database. The database is, of course, covered by the same absolute lack of transparency that obscures the entire Prevent programme. Based on what we have heard in the course of Monday’s hearing, it is virtually impossible for anyone to ever find out if they have been accused of “vulnerability to terrorism”. The police and Home Office will simply cite national security, as they have in the last two years, to neither confirm nor deny it holds any information on individuals. Presumably this too “cannot in any circumstances be considered frightening” either. The Tribunal will publish its verdict in the coming month. I struggle to understand why non violent, peaceful fracking protesters can be classed as ‘at risk of being drawn into terrorism’ without a shred of hard evidence. That probably explains why North Yorkshire Police were at pains to insist such people weren’t ‘at risk’ when the whole Prevent Programme issue became common knowledge. What concerns me most is that the continued secrecy pretty much confirms that fracking protesters are still being targeted under this programme, presumably with the express permission of the Home Secretary. IMHO, not only is this a woeful misuse of scarce resources, but worse still, it is diverting exceeding costly and scarce resources, equipment and highly skilled and expensive manpower away from the genuine terrorism threats.